Rogue elements within the Mossad have learned that Iran has developed its first nuclear weapon and, in ten days, will detonate it - and the target is Israel. The suspected weapon complex is too far underground for conventional weapons to harm it, and the only choice is a preemptive nuclear strike. 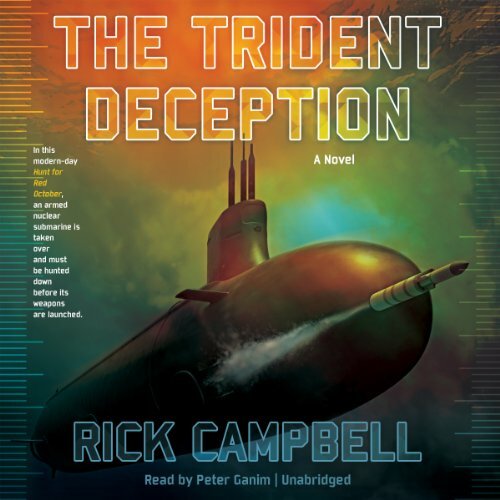 With limited time, this rogue group initiates a long-planned operation called the Trident Deception: They'll transmit false orders and use a US nuclear submarine to launch the attack. 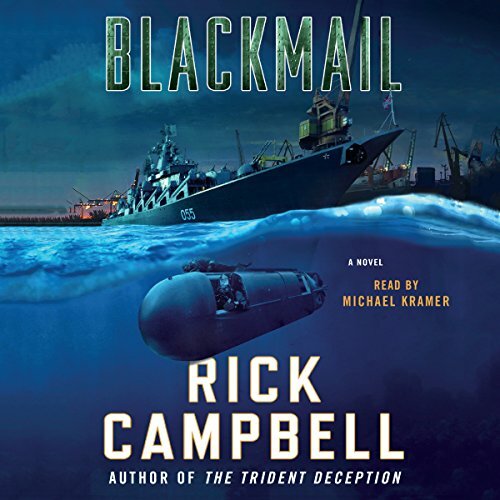 ©2014 Rick Campbell (P)2014 Blackstone Audio, Inc.
Xiang Li Cheng, the President of the People's Republic of China, has both a problem and a plan. The problem is that the limited supply of oil available to China is threatening to derail his country's economic growth and prosperity. 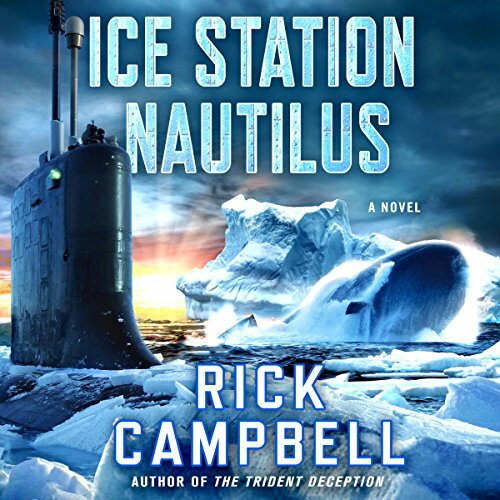 But to secure access to those resources, he must contend with powerful U.S. Navy and the Pacific Fleet. 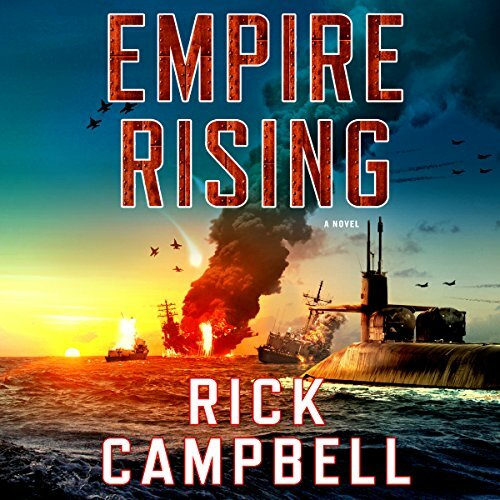 After a decades-long largely secret military buildup, Cheng sets his plan in motion by suddenly invading Taiwan and drawing the Pacific Fleet in to its defense. Russia's new ballistic missile submarine, Yuriy Dolgorukiy, is being deployed on its first patrol while America's newest fast-attack submarine, North Dakota, is assigned to trail it and collect intel. 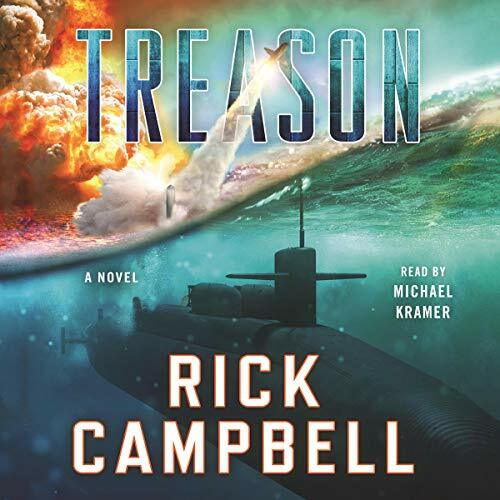 As the Russian submarine heads under the polar ice cap, its sonar readings reveal the trailing American sub and cause the Russians to begin a radical evasive maneuver. This, however, fails, and the submarines collide, resulting in damage that sends both to the bottom. The US aircraft carrier patrolling the Western Pacific Ocean is severely damaged by a surprise salvo of cruise missiles. While the Russian government officially apologizes, claiming it was the result of fire control accident during a training exercise, it was instead a calculated provocation. With the US Pacific fleet already severely under strength, the Russian president decides that the US response is a clear indication of their weakness, militarily and politically, and initiates a bold plan.